Last week was our Charity Week. We have been raising funds to sponsor guide dogs for the blind and to make a donation to the Happy Landings Animal Shelter. 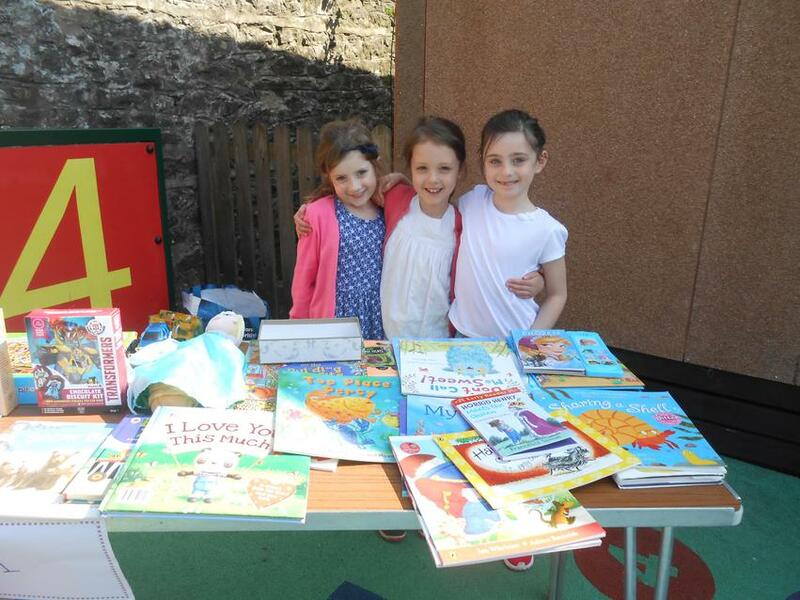 The children organised a toy and book sale and completed other activities to raise money. 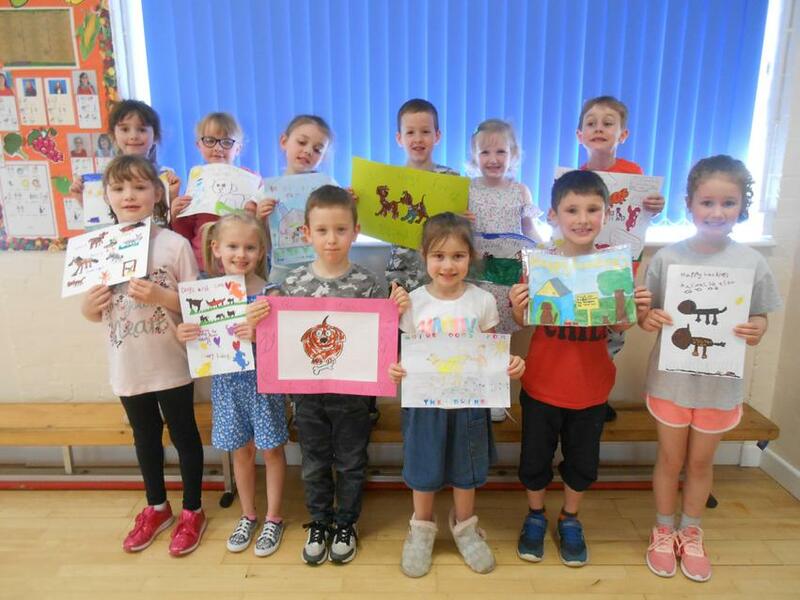 There was also a competition to design posters to promote the two charities. 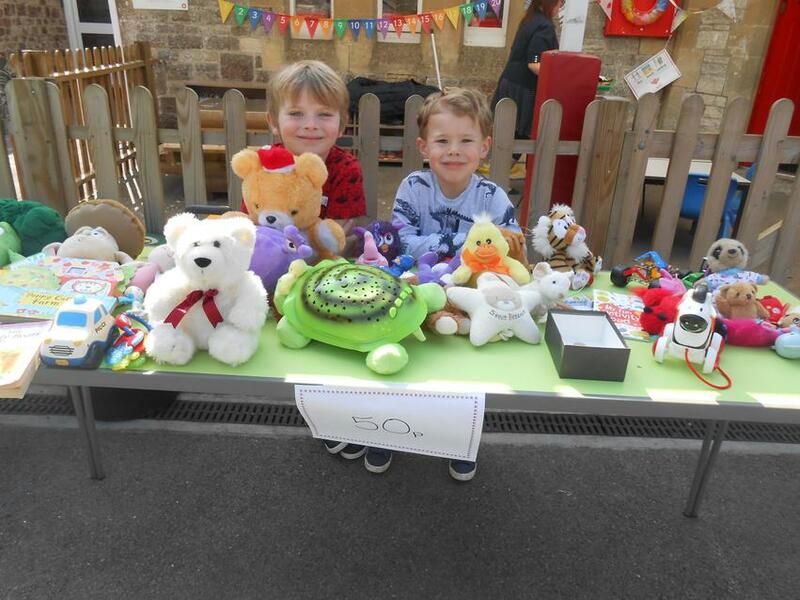 The children had lots of fun and also learnt about the important role of the two charities being supported.